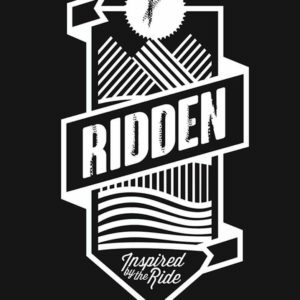 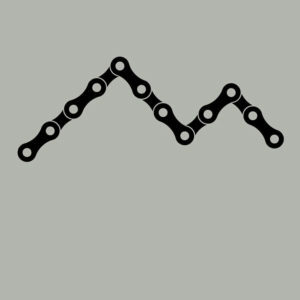 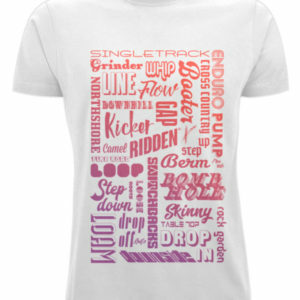 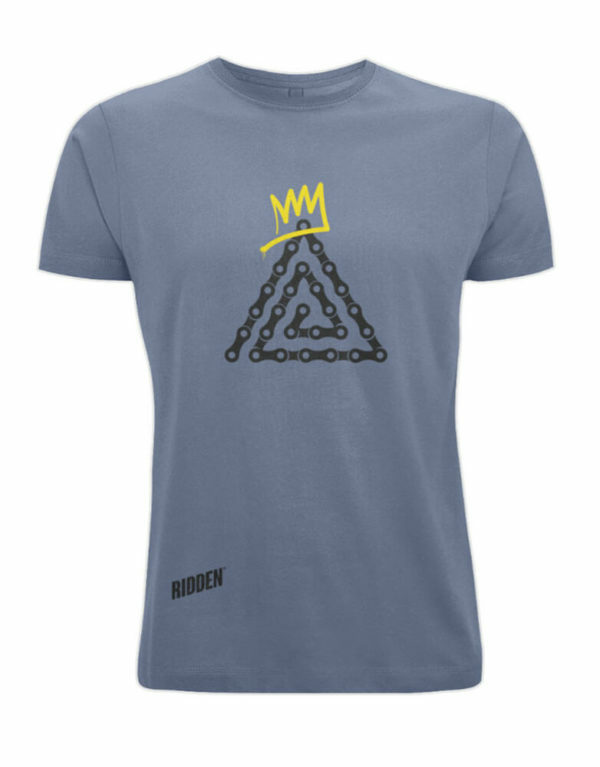 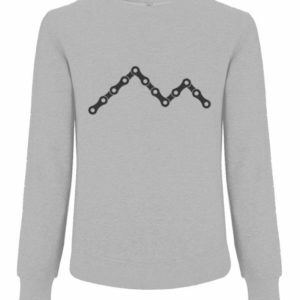 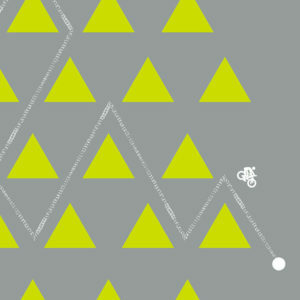 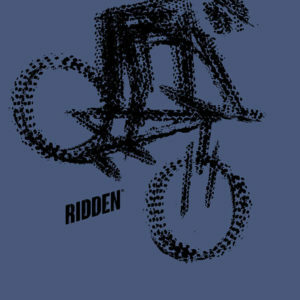 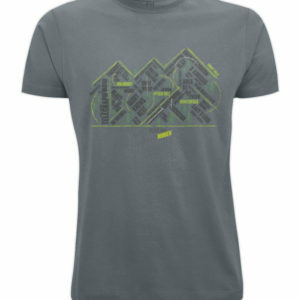 King of the Mountain… Strava says you are, so wear the shirt with pride! 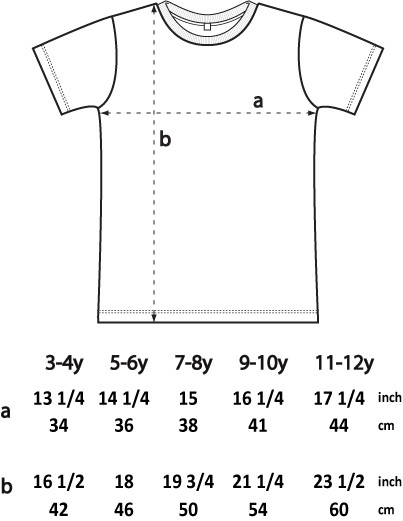 Our t-shirts are relatively generous in their sizing, so please check measurements carefully below. 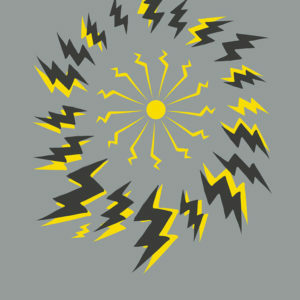 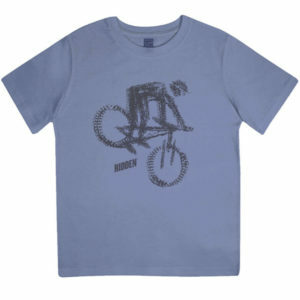 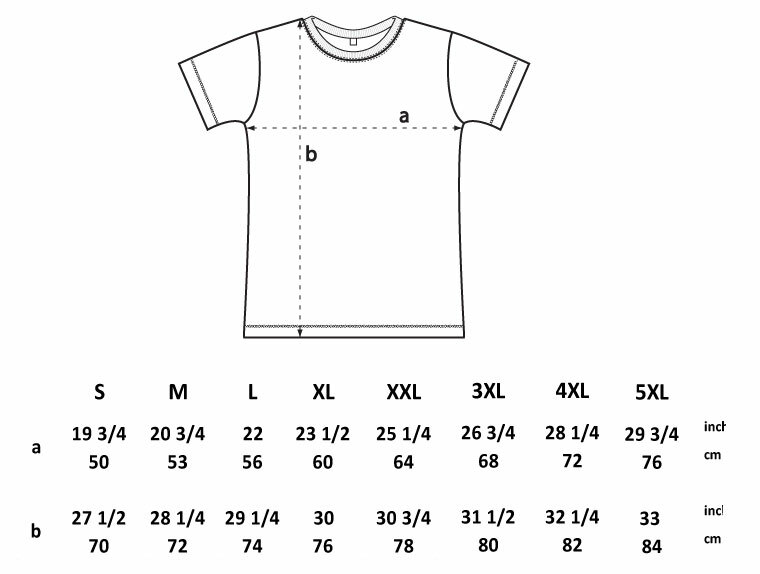 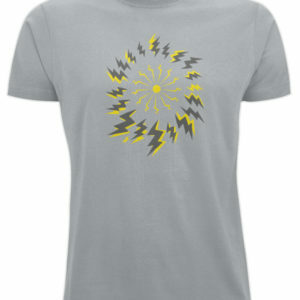 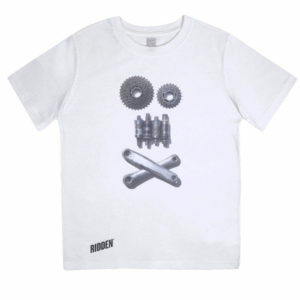 For example, our Large t-shirt fits a 44 inch chest (just double the width a on the chart to get the right chest size). 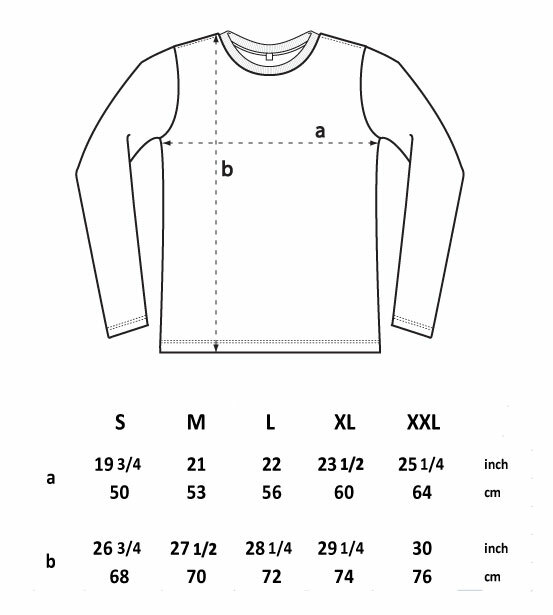 For example, our Large t-shirt fits a 43.5 inch chest (just double the width a on the chart to get the right chest size). 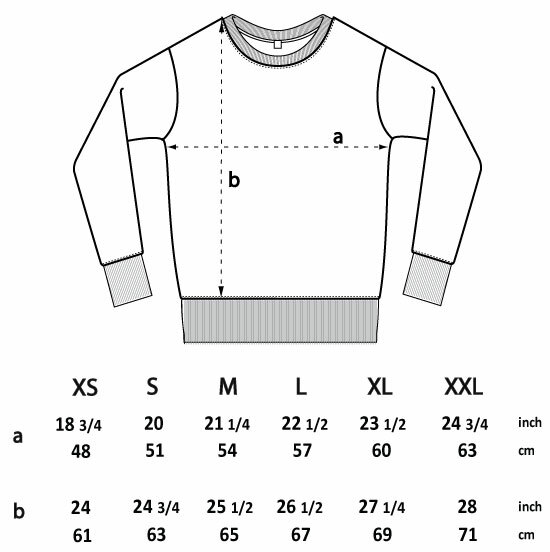 Our sweatshirts also come up relatively large, so check your size carefully. 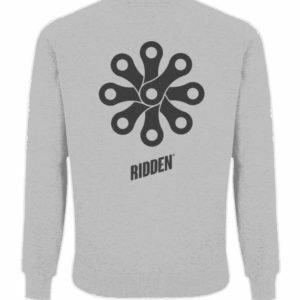 We have two hoodies. 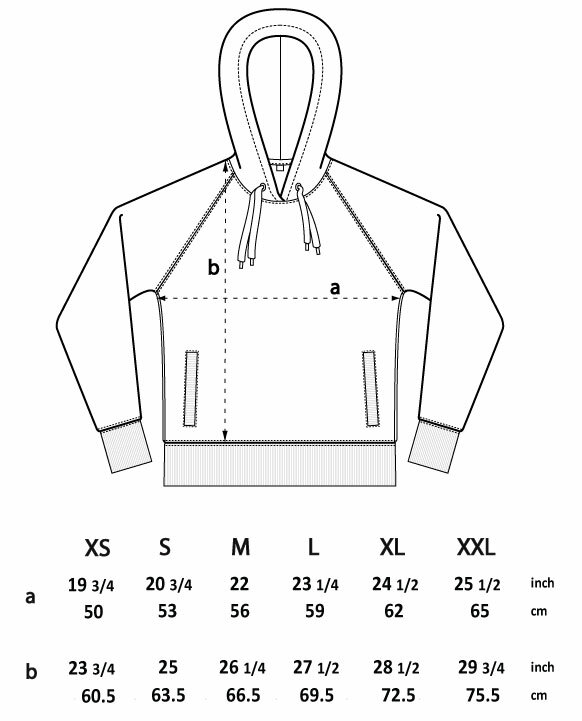 One is one of the quality AWD lines (‘Zoodie’) and features a draw string hood, pockets and a full zipper. 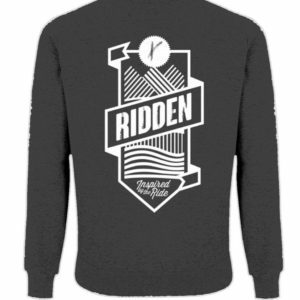 The other is is a Pull-over Hoodie with drawstrings and barrel pockets. 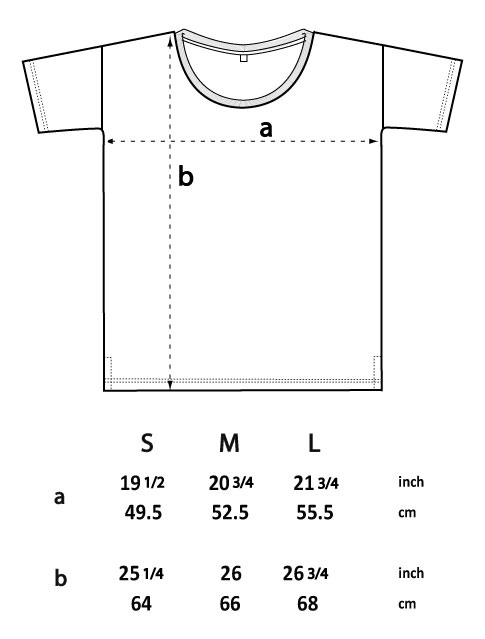 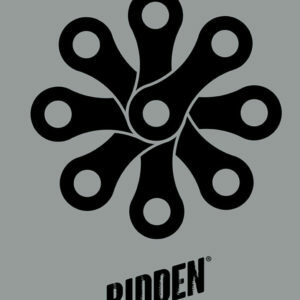 Our t-shirts are relatively generous in their sizing, so please check measurements carefully on the left.